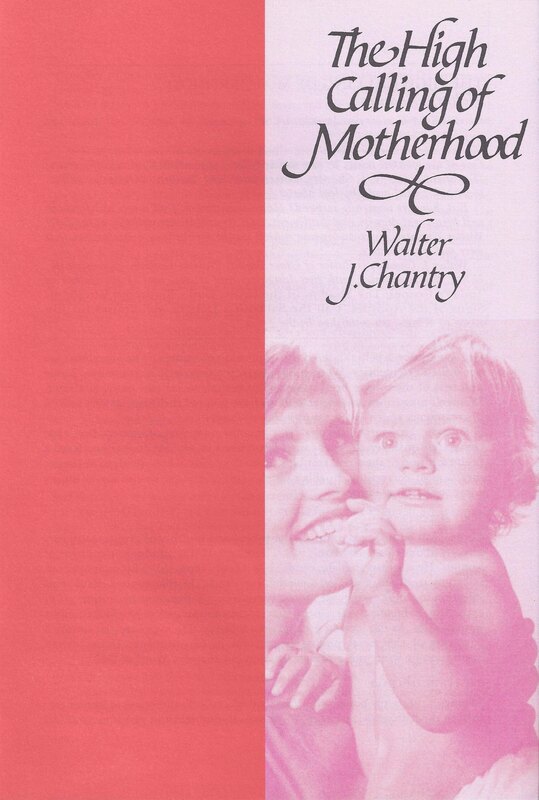 Home › Chantry, Walter J. Born in 1938 in the United States, Walter Chantry converted to Christ as a teenager. In 1960, he graduated from Dickinson College and then received a B.D. in 1963 from Westminster Theological Seminary. For 39 years, he served as pastor of a church in Pennsylvania and, after he retired in 2002, he served as editor for The Banner of Truth magazine. Walter Chantry books include Christian Living: The High Calling of Motherhood, where Chantry praises young women who are serious about motherhood and living a godly life of faith, love and holiness; Today’s Gospel, a powerful book that shines a light on enormous differences between much of today’s preaching and messages shared by Jesus; Call the Sabbath a Delight, where he reminds us why honoring the Lord’s Day is intended to be a blessing for God’s children; and Shadow of the Cross, a study in self-denial.